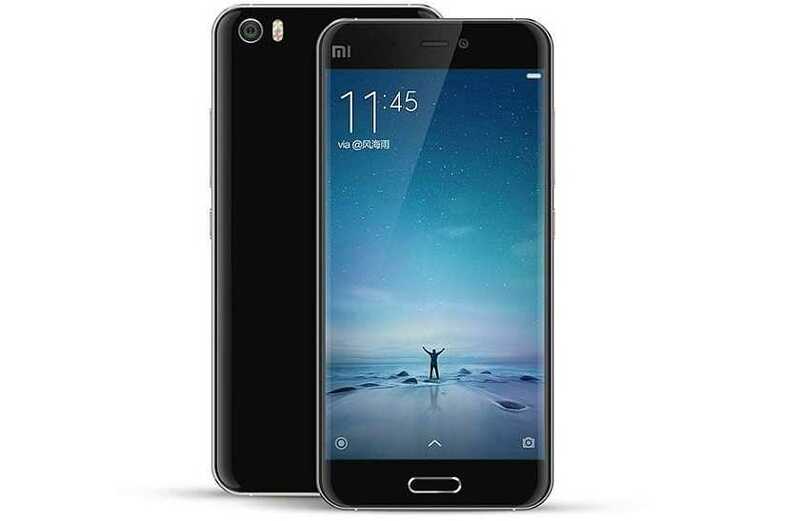 The Chinese manufacturing giant, Xiaomi, announced the launch of its latest flagship smartphone, the Xiaomi Mi 5 between March and April 2016 across various parts of the globe. This Android handset was unveiled by the manufacturer in Barcelona at MWC 2016. While the device is currently available as a flash sale on the Chinese website Geekbuying.com, the site has reported that it will actually begin shipping the smartphone from May. According to a report, the smartphone costs only half as much as other smartphones with the same features, but is just as powerful. At a press launch, the Xiaomi Mi 5 gave credit for its design to the earlier model, the Mi Note. Housing a 3D ceramic glass body in an aluminum frame, the device is reported to be quite sleek with a progressive texture and a curved back. With a metallic look and feel, the grip is a bit slippery. The edges are chambered and very thin while the back is made of glass. However, there is an ongoing debate whether the glass back gives the handset a premium or a cheap look. Overall, the smartphone has a decent weight of close to 130g. The Mi 5 has a Full HD 5.15-inch crisp display with a very fast fingerprint scanner on the front. This is the first device from the manufacturer to have a fingerprint scanner on the front side. The screen has excellent viewing angles and color accuracy, as well as high brightness levels and contrast. The high brightness is due to the extra 16 backlight LEDs incorporated. Xiaomi states that this is why it had to bump the screen size from the standard 5-inch size to 5.15 inches. In a European press conference, the manufacturer also claims that its innovative sunlight display made it ideal for outdoor use. Each pixel contrast gets adjusted dynamically and avoids strain on the eye. Texts also appear sharp while colors continue to be as vibrant as ever with the screen comprising a 1080 x 1920 pixel resolution and 428ppi pixel density. Added to this, the smartphone has scratch-resistant Corning Gorilla Glass 4 on both its front and rear sides. The manufacturer has not compromised on the camera of its flagship device. The rear 16MP snapper with 6P lens offers really good shots and videos owing to its four-axis optical image stabilization (OIS) and LED flash. The front 2-micron pixel 4-mega pixel ultrapixel selfie camera with LED flash also renders great results. Fast start up and focus, quick shot-to-shot times, zero shutter lag, tilt shift, slow motion, 4K recording, and time lapse are some noteworthy highlights. The OIS does a great job, especially when you are recording videos by taking into account all possible movements. Moreover, you can activate the microphones in the handset while recording 4K shots to integrate voice with the shots. Embedded into the rear panel, the primary snapper does not protrude at the back and fits well in line with the back panel. Xiaomi is also one of the first manufacturers to make use of the most contemporary Qualcomm Snapdragon 820 processor. Apart from this, the smartphone integrates a Kyro quad core CPU and a powerful Adreno 530 graphics processor. Two cores clock at 1.8GHz and the other two cores at 1.4GHz. Along with these processors, the handset is equipped with DDR4 RAM and UFC 2.0 storage. The Mi 5 is loaded with Android Marshmallow and Miui 7. However, some distinct features of the stock OS did not seem to be present on the Miui 7. While the major drawback is that you cannot expand the memory with external sources, the manufacturer resolves this issue to a certain extent by giving you various inbuilt choices of memory for your handset. You can either buy a device with 3GB RAM and 32GB or 64GB internal memory storage, or a 4GB smartphone with 128GB memory capacity. While the battery continues to be non-removable, the handset comprises a powerful 3,000 mAh high density battery that supports the quick charging option with its QuickCharge 3.0 technology. Because of this, you can get your completely drained battery on full charge in just an hour and a half or up to 80 percent in close to half an hour.